The Minister of External Relations received the Japanese diplomat on August 12, 2016. The Sixth edition of the Tokyo International Conference of Africa’s Development (TICAD) will hold from 27 to 28 August, 2016 in Nairobi, Kenya. 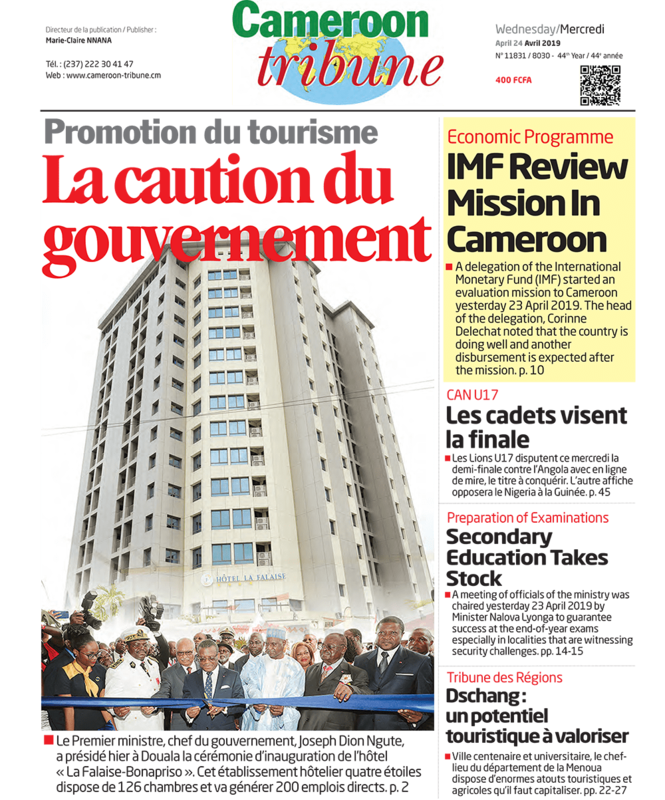 Ensuring Cameroon’s participation was the focus of an audience granted to Japan’s Ambassador to Cameroon, His Excellency Kunio Okamura, by External Relations Minister, Lejeune Mbella Mbella on August 12, 2016. 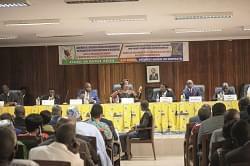 “Cameroon is a very important country in the continent. So, I asked the Minister of External Relations to ensure their active participation in that important conference for African development,” the Japanese diplomat told the press after the audience. The tête-à-tête also provided an opportunity to assess Japanese cooperation projects in Cameroon. After being very active in the basic education sector with the construction of primary schools around the country, Japan is now focusing on agriculture notably rice production. Other areas of assistance, according to the diplomat, include the promotion of small and medium-sized enterprises and the conservation of the environment.